Start a romantic moment with the person you love. There is a chance that your browser does not support this format, in that case, continue the download section in order to get the ringtone. 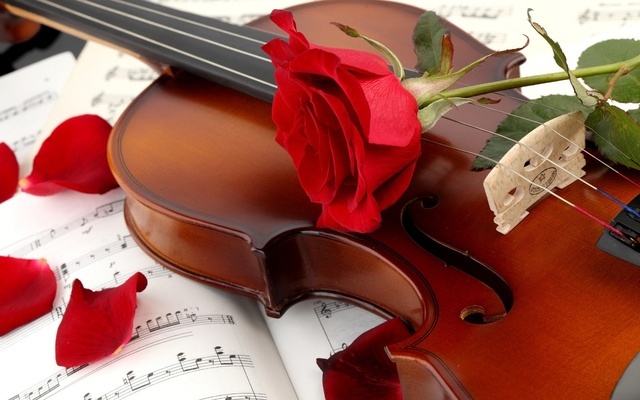 Click on the following link in order to get the ringtone: A very romantic music. When the night falls and you stay with the person you love more in this world, just make a perfect moment with this tone. This ringtone can be used in any cellphone: Samsung, Nokia, HTC, Android or iOS, you just need to download and then put it on your phone. Look for more ringtones in this website.